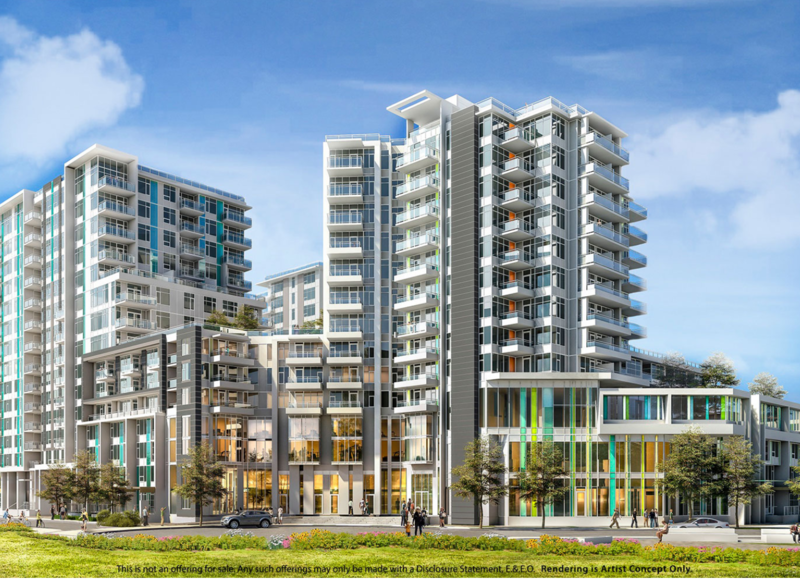 Torino - continuing from the first five buildings in Phase 1 of Pinnacle Living at the Capstan Village, offers three additional towers on 8699 Hazelbridge Way, near the future Skytrain station. The three towers are centered and surrounded by lush green landscaped courtyards, gardens, fire pits, benches and al-fresco dining areas and are located near a park where family and friends gather for playing and relaxing. 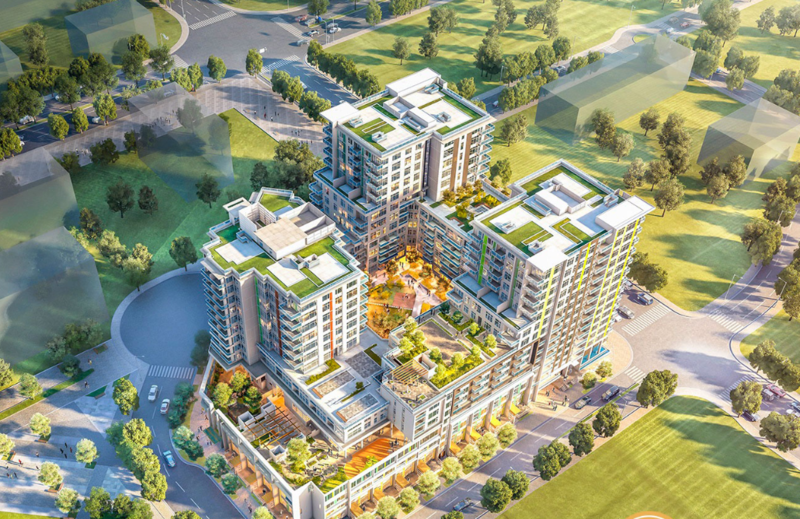 Pinnacle Living at Capstan Village creates an urban community that embodies the live, work, play, convenience and lifestyle.